Sick of shopping for the same old socks, smellies and aftershave? If you’re bored of your usual go-to Valentine’s gifts for him, he probably is too! Do something a bit different this year and surprise him with a new pair of designer sunglasses. Designer accessories are a fantastic gift for someone you love. It’s a gesture of luxury and he will love receiving a brand new pair of shades just in time for SS17. The McQ Alexander McQueen MQ0002S sunglasses are available in 5 classic colours and they feature a unique mix of metal and plastic for a frame that stands out from the crowd. A man can never have too many pairs of aviator style glasses, and these have a contemporary twist so his wardrobe will be up to date in 2017. 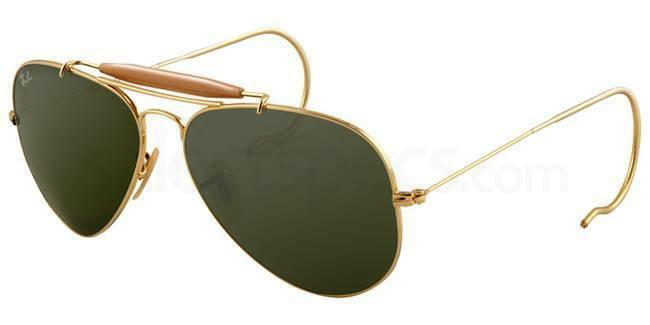 Best for: The modern man who loves a good pair of aviators! Tag Heuer is the epitome of luxury. So if you’re looking for the perfect gift to really wow the man in your life, take a look at the Tag Heuer range of eyewear. 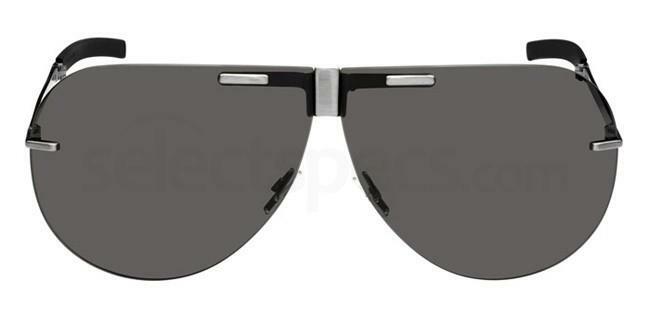 These TAG Heuer Reflex Curve 5101 sunglasses feature an ergonomically designed curve frame front and lens, meaning that he’ll get outstanding coverage and improved vision for the most extreme lighting conditions. 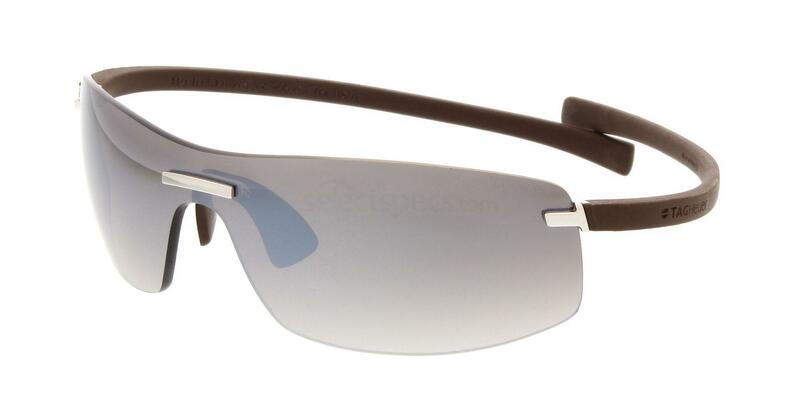 For sporty types and winter sports fans, these are a great pair of shades to have for all year wear. An even more grown up twist on the classic Ray Ban Aviator, the Ray-Ban RB3030 Aviator Outdoorsman’ glasses are truly sophisticated. Not only does the enhanced brow bar add a stylish edge to the original design, but crystal lenses promise quality and cable temples provide a seriously secure fit. So for active guys, good fitting eyewear will never be a problem again. These Ray Bans will stay on no matter what – and they’re so comfortable to wear! 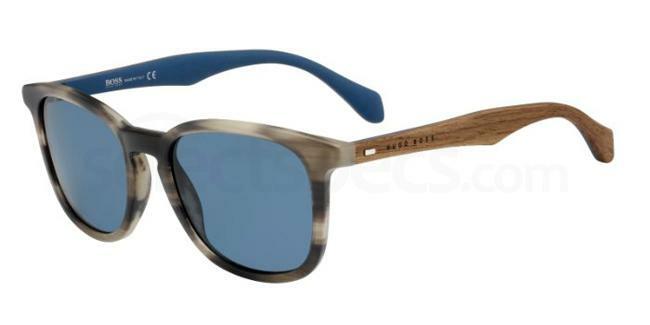 Best for: Die hard Ray Ban fans who love the outdoors and men who are always in search of comfort. The Dior Homme DIOR0171S sunglasses are an ode to the 70s and 80s. If your man loves vintage fashion, these shades are a fantastic high-end option and make a fantastic present for Valentine’s Day. They have a cool sporty edge, provide great coverage from the sun, and they even fold in half for easy storage. The most convenient shades to have on-the-go for men who lead a fast paced lifestyle and need their accessories to keep up with them. Best for: Guys who dig retro fashion but also require practicality in their life! For the guy who prioritises fashion over functionality any day of the week! 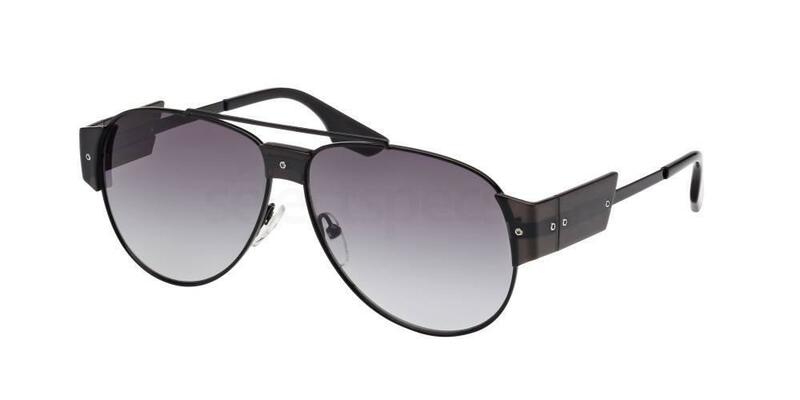 But that doesn’t mean that these BOSS Hugo Boss BOSS 0843/S sunglasses don’t offer comfort and practical benefits too. The frame is lightweight for all day wear, the tapered arms will provide the best possible fit, and a special coating ensures maximum durability. The wood finish temples are bang on trend, the patterned frame front offers individuality, and the imprinted Hugo Boss logo adds a finishing designer touch. Super stylish and ideal for the summer months, music festivals and holidays. Best for: The fashion conscious man who likes to mix the latest trends with innovative design. Looking for a little help finding the perfect gift for the lady in your life? 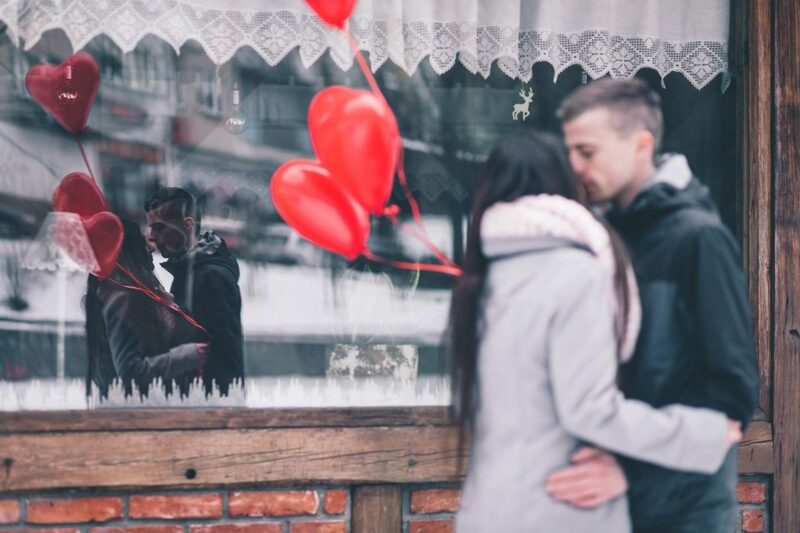 Take a look at our Valentine’s day gift ideas for her!